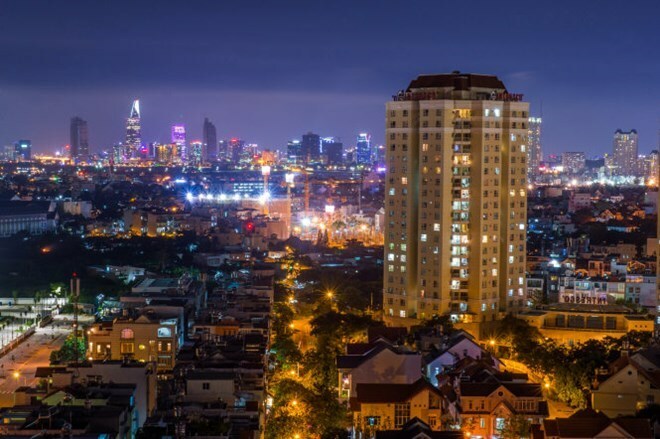 Hanoi (VNA) – Six Vietnamese engineering students have been awarded fellowships to pursue master degrees at the US-based Arizona State University (ASU) as part of a plan to prepare skilled manpower for HCM City’s Smart City project. Intel Products Vietnam Co., Ltd (IPV) in partnership with ASU via the Higher Engineering Education Alliance Program 2.0 (HEEAP 2.0) offered six Grand Challenges Masters Fellowships to high-performing senior graduate students from universities in Hanoi, Hue and HCM City. It is another commitment with Vietnam made by Intel, not only supporting HCM City in training high-quality human resources but also contributing to the city’s vision for applying the Internet of Things (IoT) in the Smart City project, said IPV General Manager Sherry Boger. The awarded students will begin their courses at the ASU on August 17 and graduate one year later. They will focus on research and project based solutions (including IoT solutions) geared towards developing a smart city for HCM City.